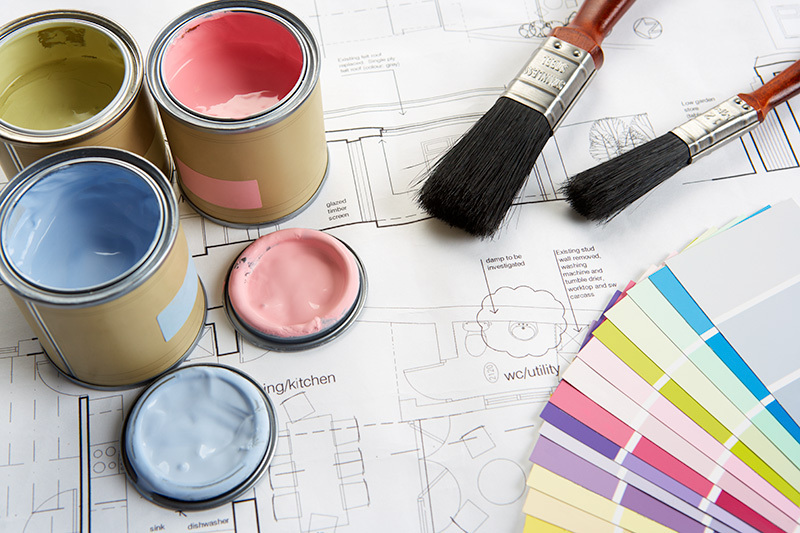 At first consideration, paint sheen may seem a minor factor — especially compared with color. But choosing wisely on the front end will save you money and frustration down the road. When painting home interiors near areas with water (bathrooms, kitchen, laundry rooms) OR in hallways and areas where a child may come and draw on the walls, try using an eggshell or satin finish rather than flat paint. This prevents streaking when coming in contact with water, and also makes it easier to wipe crayon or marker off the walls, preventing the need to repaint the surface. Contact us for house painting services in Nashville, Brentwood, and Franklin and the surrounding areas.